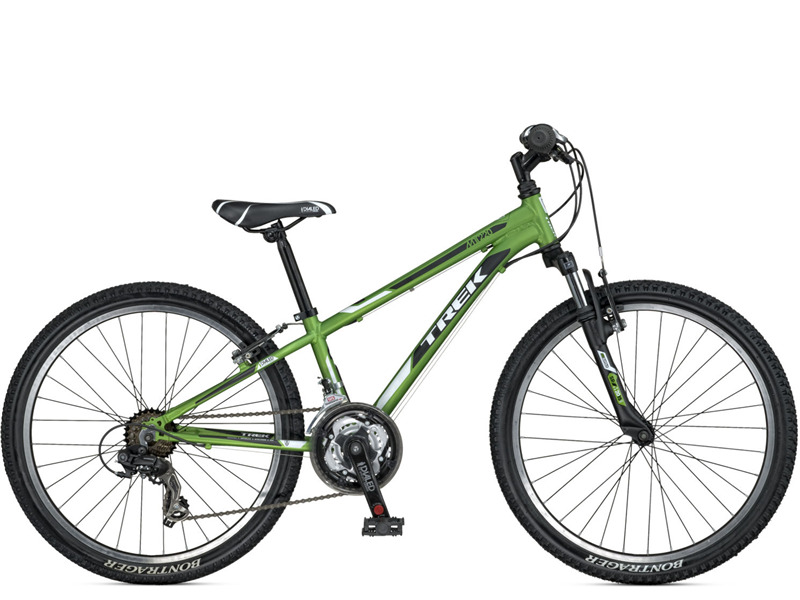 Trek Kids' MTB bikes deliver true off-road-ready features in a kid-sized package. Knobby tires, lightweight frames, quality components, and durable construction will take them where they want to go. The major strength of this bike is its lightweight, overall quality build. This bike will last you forever if properly maintained. The paint still shines after years of use. This bike was always easy to shift and operated properly. The ergonomics are perfectly sized for 7-10 years old. The angle of the top tube allows for easy access on/off the bike, this added to the light weight of the bike will give your kid more confidence to tackle the trails. The front suspension and the brakes work as supposed to. This bike is a replica of an adult size mountain bike ! Too many gears to deal with for most kids, Stickers come off the forks and frame after a while ( not the big Trek ones though, so not a big deal ). What you need to know: this mt220 is a great bike, and if you can get a clean used one you’ll enjoy it assuredly, ( or your kid, rather :-) It’s a great performer all around and can be used for racing. One thing is if you compare with the Specialized hotrock of the same ( 24’’) wheel size, the frame on the Trek is a bit smaller. If your kid is tall, you should opt for the hotrock. 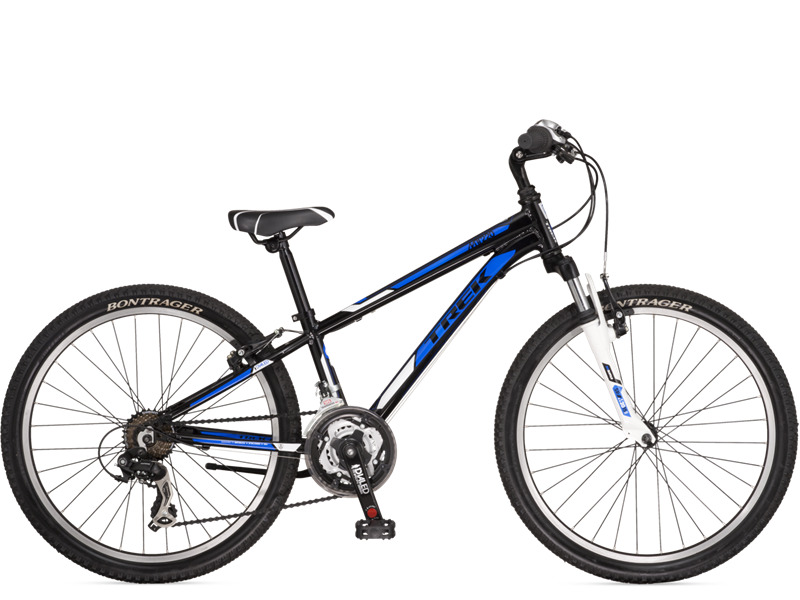 I am considering either this Trek MT 220 or a Giant MTX 225 for my 8 year old son. Looking for any good info to compare. 8 years later it's still tough and ride quality is superb. I'll keep it brief. Today my 8 year old fell in love with this bike. The bike is as old as him. Yes, it's scratched up and shows signs of a beating. But it's whisper quiet and 100% functional. And my boy's words were "wow daddy, this bike is so light!". It cost me $65, a way better value than any shiney Mongoose or Pasific could ever offer. Get one, you won't be disappointed. the rims are insanely strong and take an incredible amount if force to warp. I have come off of a 4 ft. drop and landed straight on the front tire on a huge rock and it didn't do a thing. The suspension is amazing also. 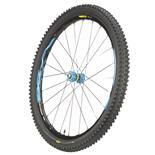 A great bike with great parts such as the tires, rims, gears, derailer, crank, ect. It will last for as long as you want it. 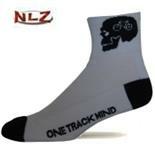 Easy to adjust, maintain; good for trail and pavement; fast; durable; designed to crash like kids will; parts are standard. Doesn't magically turn into an adult size bike when the kid grows to 5'10"
I bought a 2006 for my son when he was eight. He rode as much as 30 or 40 mile rides with it on pavement and dirt roads. He crashed it a couple of times and there wasn't much damage. We never even had to get a professional tune up - just a bit of adjusting and wrenching here and there and the odd inner tube. He loved it so much that he was tearfully upset when he outgrew it. Now it has a new 8 year old owner, who is deeply in bikey love with it and who promptly took it and his parents out for a 15 mile ride because he could. 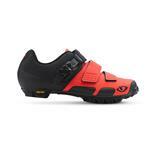 The gearing is great for most suburban terrain and low gears crank right up the hills. Light but strong, it takes a beating that kids can give but has some neat features - like the derailleur guard - to keep it intact. Comfortable for moderate distances, too. I bought the MT220's for my 9-year old twins, one boy and one girl. Within the first month both derailers had come off and needed to be replaced. In addition, the handle grips were in need of replacement. Now both bikes have lost their chain guards. We've also had problems with tubes and brakes. By far, the worst Trek we have ever owned, I would not recommend it. Trek quality. Was probably more bike than my eight year old needed, but I wanted her to have a sweet Trek ride like me. Designed to grow with the child. Put together well and looks great. For the price paid, I would have like to see quick connects all around. Can't take anything loose without tools. Shifters are a little stiff for my eight year old. Maybe triggers would have been easier for her. Cannot easily get on my carrier in truck. 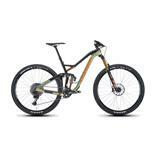 I feel like Trek has put a good bike out with this one. No harder than my kid rides, this bike is more than she needs. Looks good and rides good. With a couple of upgrades, I will be as happy as my daughter with it. Dept store bike was my daughter's previous ride. great durabilty. my son has beat this bike up severely and no problems yet other than proper maintenance. if properly maintained will last for years. tubes and tires are the cheapest in my opinion , but what should you expect. upgrade asap and they will do fine. 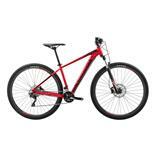 very good to best true mountain bike for kids at a great price. my son has really learned the fundamentals of biking and beyond in this bike . he enjoys it very much. i enjoy him riding with me in the trails . we go out and test our limits together. we have confidence in trek. This is a nice product that has held up well. Many adjustable features on it (stem, pedals, etc). kinda heavy...but what do I expect for $250? Overall this a nice ride that my daughter has enjoyed and now my sons will also get to ridse and grow with it.